When you think of savings, the first thing that comes to your mind is probably, your own little piggy bank, where you accumulate cash, to pull out every time you need money abruptly. We all use a piggy bank at some point of time before we move onto opening a savings bank account. Banks have created a plethora of possibilities to save earned money. Recurring and Fixed or term deposits are quite popular among account holders, and it is also the most secured kind of investment. The interest accrued with term deposits are no longer attractive, people have now begun to look further. They have set their eyes on mutual funds, to extract more gains from their investment. Though, mutual funds do not classify as a savings instrument, yet, it is undoubtedly an investment arm, which is looked upon as a savings instrument by those who are willing to take few risks under their belt. In the stressful current economic scenario, it makes more sense to diversify savings and use savings intelligently to secure a steady monthly or annual benefit. That’s how savings should be looked at- also to enhance retirement benefits. 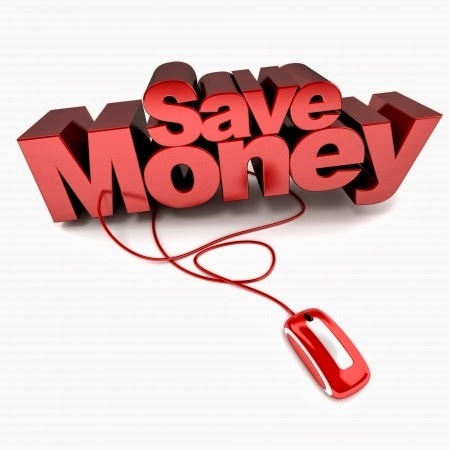 There are now many easy ways to save money than it has ever been. However, one should learn to maximise the earning potential of the savings, yet at the same time, not to put all the money in the riskier baskets. It’s not just the diversification of savings, but where you put them in does matter. To make the best use of your money, pick savings bank instruments to keep greater portion of your savings, while the rest can be divided between low to medium risk investments.